eBay is the most successful marketplace out there on the internet and instantly allows you access to thousands of potential buyers. Store Express Marketplace Edition combines a professional eBay Store Design and a high conversion Ecommerce Website to help you sell more online by reaching a wider audience. With our eBay HTML generator you can update your listings via one single interface. 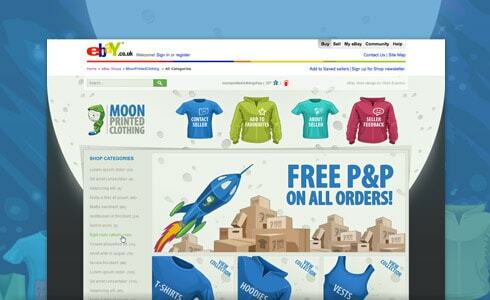 Here at eStore Design, we are dedicated to producing high-quality eBay store design for a wide range of businesses. Our experienced team of developers and designers are able to produce award-winning storefront designs, focusing on improving customer engagement and driving sales. 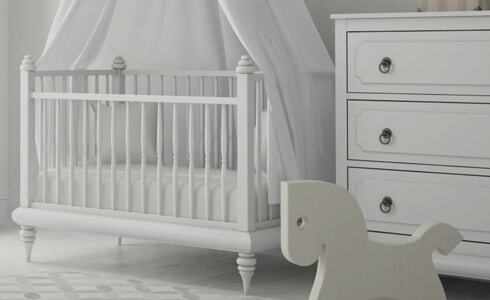 Over the years, we have helped thousands of retailers, of all shapes and sizes, to take full effect of the online retail capabilities offered by eBay. Our services focus on the development of unique storefronts for eBay. We understand just how important branding is to any business, and so we use intelligent design to ensure that your branding is kept at the forefront of your online presence. 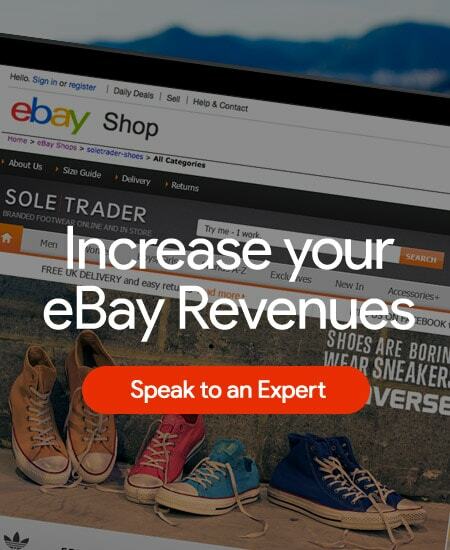 We design our eBay stores using industry best practices to ensure maximum conversions and customer retention. 1. 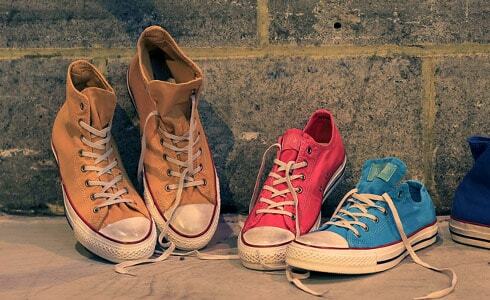 Brand Awareness – By creating a store which features fantastic business branding, the name of your business will be far more likely to be in the mind of the customer when looking for your product. This is the first step towards building a relationship with a customer. 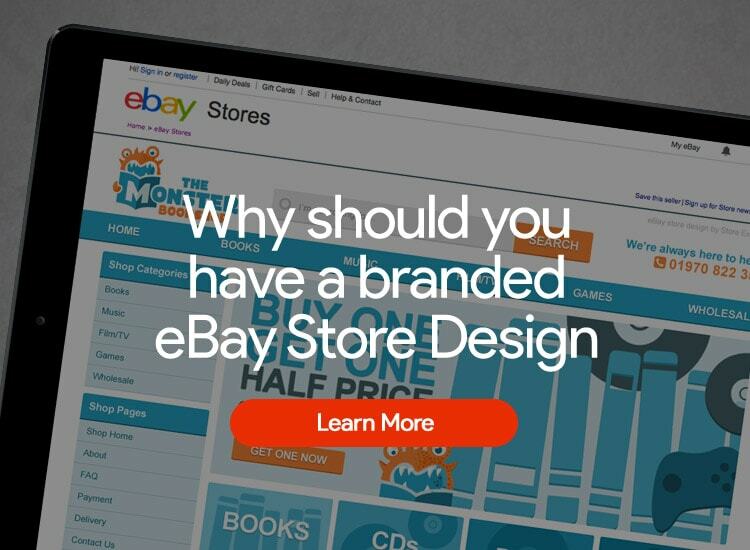 To create significant brand awareness through your eBay store design, you need to make sure your storefront features your own unique logo and a custom-built design. 2. Inspire Confidence In Your Business – When it comes to the retailer/customer relationship, trust and confidence are the building blocks. 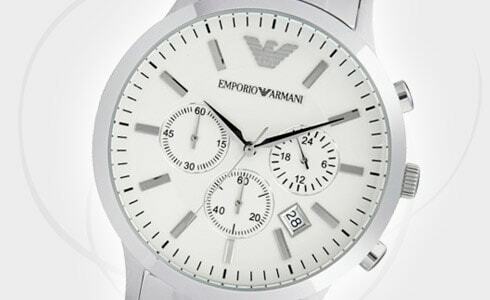 Your custom eBay page needs to reflect the ethos of trust and show that you deserve to be trusted. 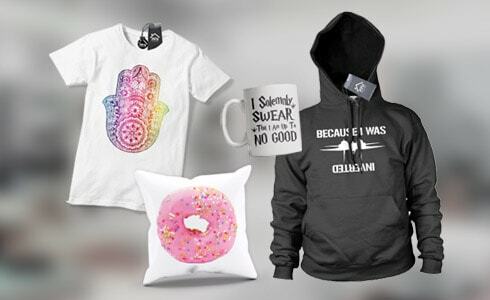 If you can create an eBay store design that is not only brand-focused, but is also professional and targeted towards your ideal audience, then your customers will understand that you are worthy of their business. 3. 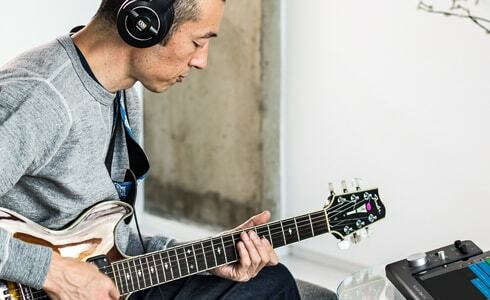 Drive Sales – The end goal of your eBay design and storefront development is all about the sales. Thanks to our layouts, you'll be able to gain interest in your products and convince your customers to turn those clicks into purchases. 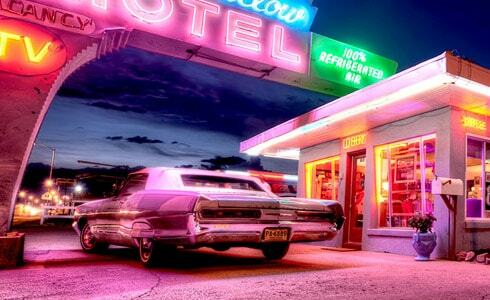 Without a truly effective eBay storefront, your customers are likely to be put off immediately. 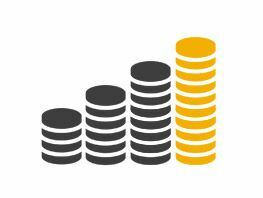 If you want to earn those all important sales and clicks, then you need to make sure that every part of your online business works for you. 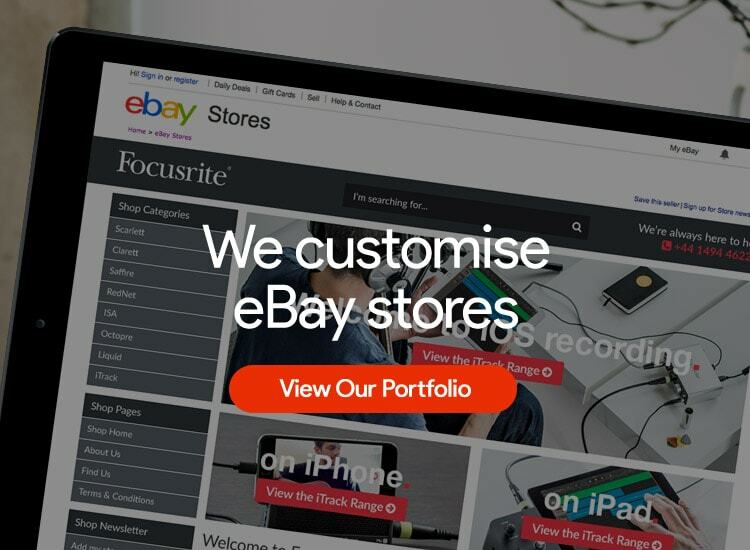 When it comes to eBay Store Designs, you need to ensure that you retain complete control over your organisation's online presence. With our custom designs, you will still be able to make the most of the full range of Seller Tools in order to provide the very best products for your customers. In fact, our templates can offer standardised product pages, to make sure that your products are consistently displayed in the most attractive manner to your customers. 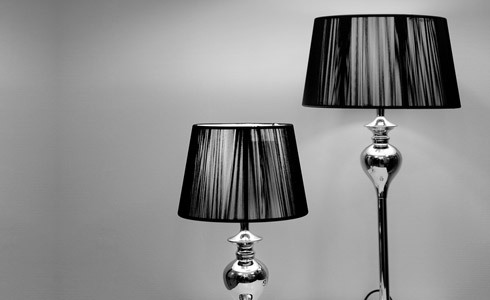 How Will eStore Design's Custom Storefront Help Your Business? 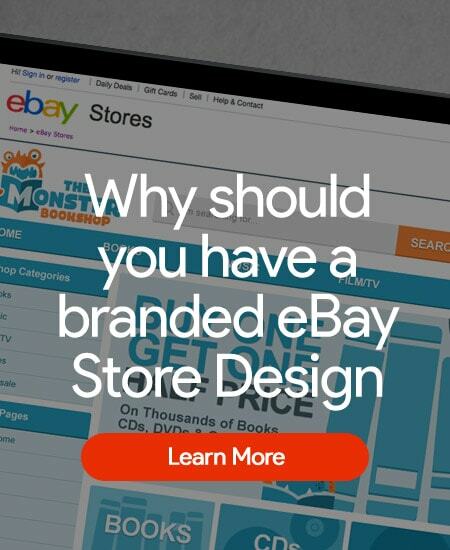 When it comes to driving sales and increasing revenue for eBay businesses, there is no team more experienced than the professionals at eStore Design. 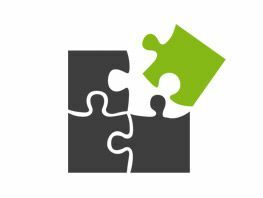 For many years, we have worked with a range of clients to create stunning product listings which are designed to increase conversions. 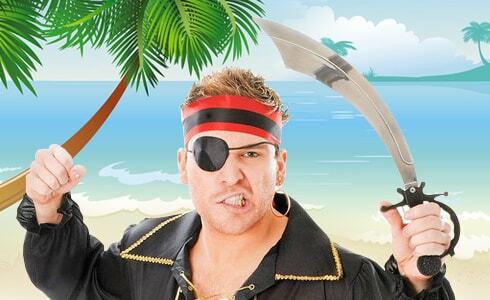 We can create unique pages which allow you to provide valuable information about any of your items and encourage your customers to take your business seriously. By providing easy navigation tools within your storefront, you can quickly and easily split your items up into separate categories and make it easier than ever for your users to find the perfect items for them. 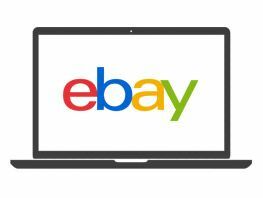 All of our custom eBay store designs are compatible with every kind of device, from a mobile phone to a tablet or a traditional desktop. We understand just how important a branded, clear display is to your online presence. When balanced with a clear navigation system, including categories and dedicated product pages, you can make it extremely easy for your customer to find the perfect product for their needs. 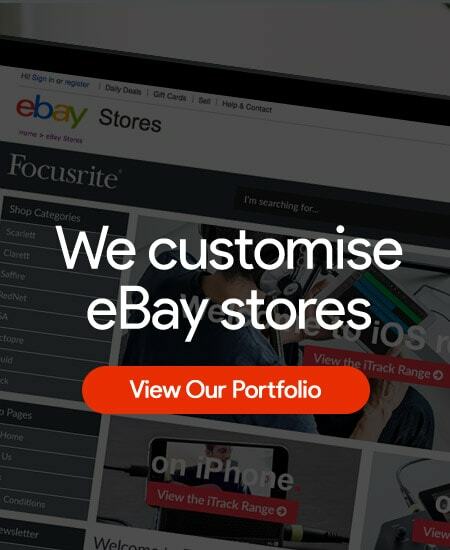 With our experienced eBay store design package, you will be able to take full advantage of a completely unique online presence which not only reflects your brand identity to build customer trust, but can also drive sales through expert product page design, including images and optimised descriptions. 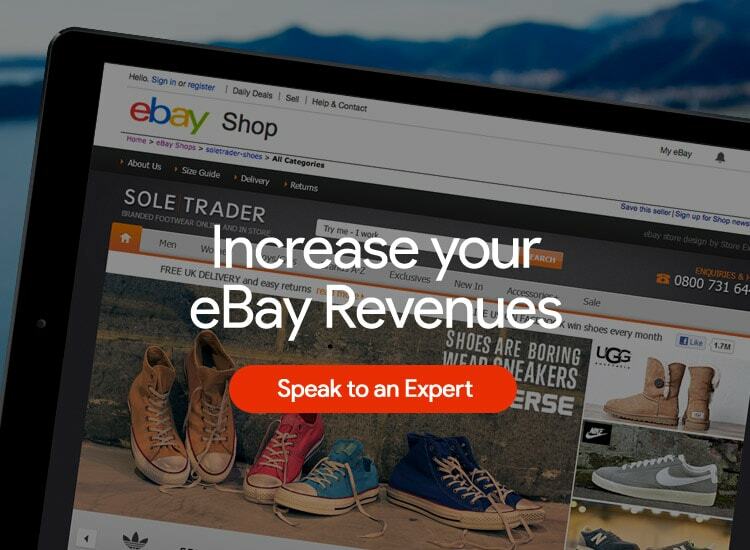 Take advantage of a complete service that still allows you to retain control of seller tools and more to make the most of your eBay storefront. 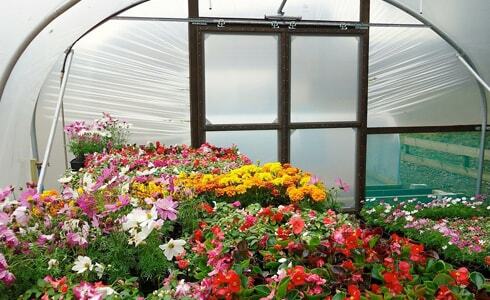 For more information, or to discuss your unique requirements today, get in touch with our team via email or call us directly on 0845 050 3500. 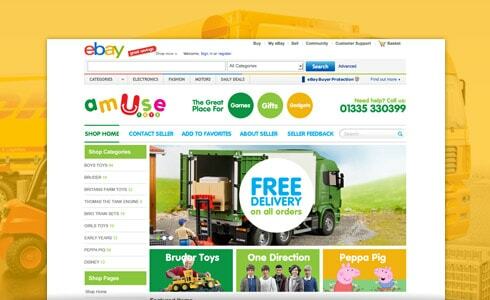 To get you started why not take a look at our Top Ten Tips on designing an eBay Store.